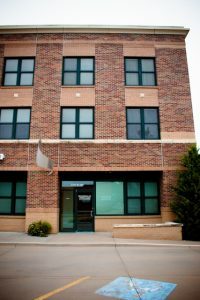 210 N. 4th St., Suite A - Office Space with Parking - Downtown Manhattan Inc.
A terrific ground-floor office space in the heart of Downtown Manhattan with parking right outside the door. Suite A in the Hartford Building is available now. Contact Megan Rohr at McCullough Development for details.